At first the little nautical gift tags from African Grey caught my eye. Then I dug a little deeper and I was hooked. Just look at the the cute little bunnies, seals, and puppies. I love how the illustration style is so crisp without screaming vector graphics. 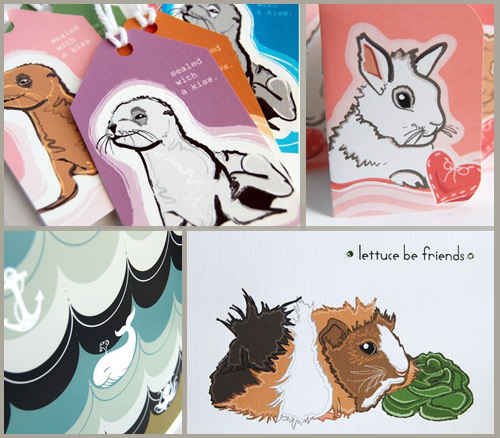 This is now one of my go to shops when I’m looking for a cute card to brighten someones day. I’m a sucker for weird holidays, both real and imaginary. I imagine that dirtybandits does as well. 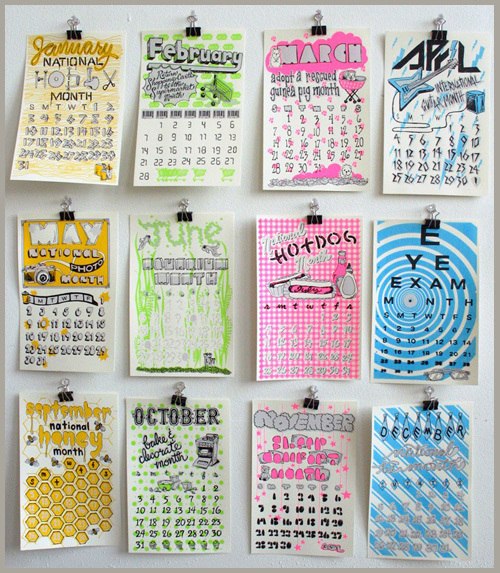 Their screen printed calendar is available in 3 different paper types and will keep your schedule full of unusual events. I definitely didn’t know that March was Adopt a Rescued Guinea Pig Month. I love the illustration style on these pieces and everything else they have to offer as well. It was a very busy weekend in New York. I managed to find some time to visit the Bust Crafttacular on Sunday as a shopper instead of a vendor this year. There were so many great vendors there and one of my favorites was Screech Owl Design. 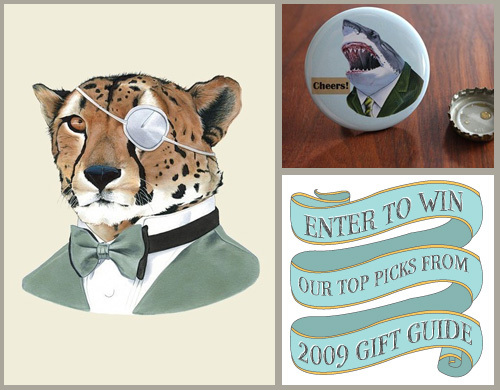 They have a wide variety of prints, cards and even t-shirts. My favorite series of theirs has various birds sitting atop a variety of chairs. I bough the blue-footed bubi card for my friend Rachel who just loves the Galapagos. Check out their shop, it’s full of great finds. I loved going to the library when I was younger. I was always bad at returning books on time though. I often had to ride my bike to the library with my pockets full of pennies to pay the late fines. Now I find myself buying books to create my own personal library instead of having to return these precious gems to the vault. Which, of course, is why i love the ex libris kits by hachalon. There are currently 4 designs available which are illustrated by Avital Manor. 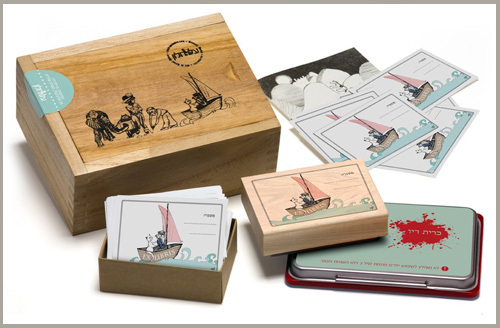 Each kit comes with a rubber stamp, stamp pad, printed stickers and booklet all packaged in a wooden box. 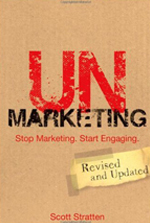 Mark your books as your own and then lend them out to friends to enjoy. 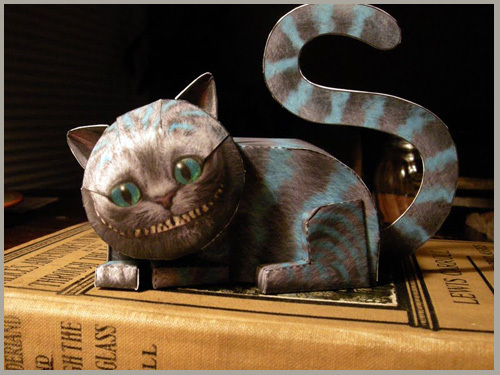 These would make a great gift for the book lovers on your list. Well… sort of. 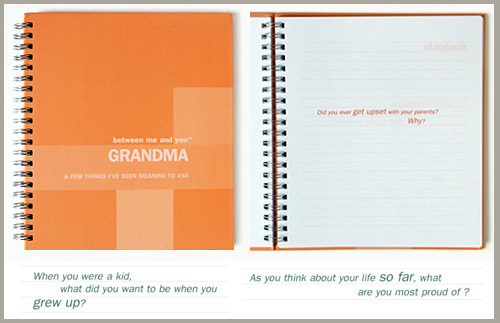 I got a little misty eyed thinking about all the wonderful things my relatives would write in these “Between Me and You” journals. I love the idea of sharing memories across generations and being able to look back at these books for years to come and think about how things used to be. Who really know what their grandmother wanted to be when she grew up, or what rockstar your mom used to have a crush on. I think these are really thoughtful gifts, that actually end up being a gift to the giver. 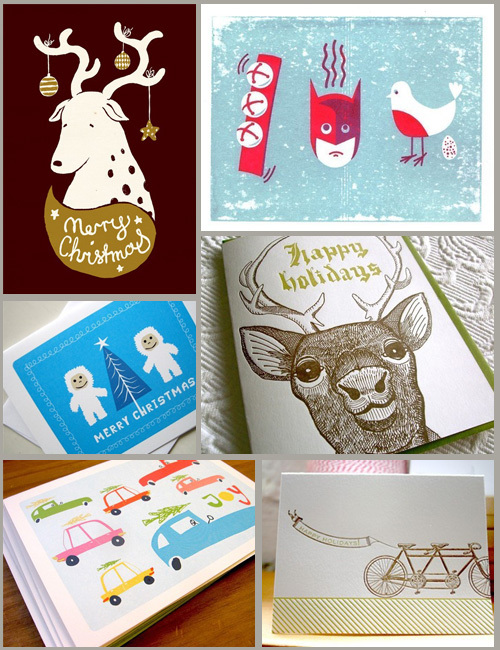 This year we decided to get our holiday cards from night owl paper goods. 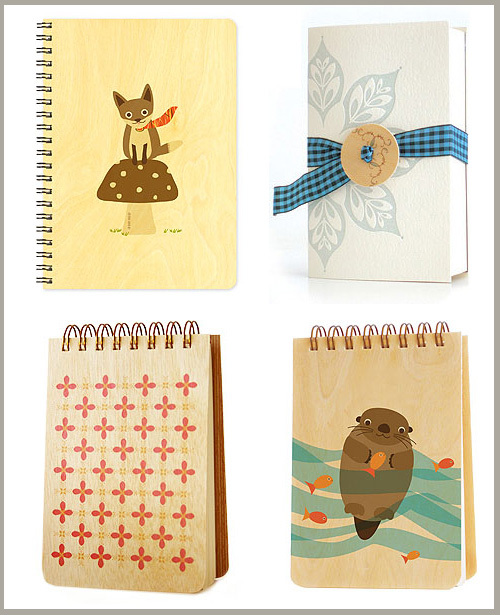 I was on their site today picking out a few of my favorite designs and I saw these cute little notepads. There are so many cute designs to choose from, and the little reporter style books are only $8. These are sure to look great peeking out of the top of a stocking this year. If any of these design look familiar you may have seen them in your local Borders Bookstore. 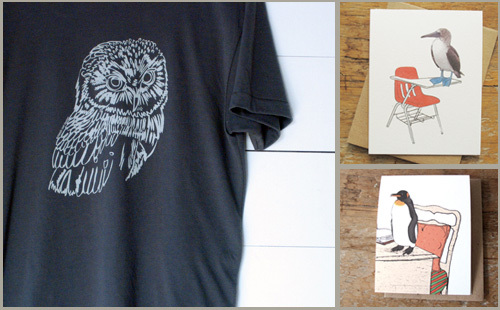 To see the full line check out the night owl paper goods online shop. 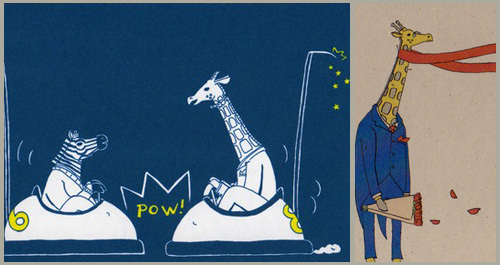 Animals with human characteristics never get old for me, which is one reason why I love these greeting cards from Eric Hou. The colors he uses are striking and subdued which make for a very calming but fun image to look at again and again. I think the best cards are the ones you keep and frame, and these cards are waiting to be put under glass. Thank you all for entering!!! !